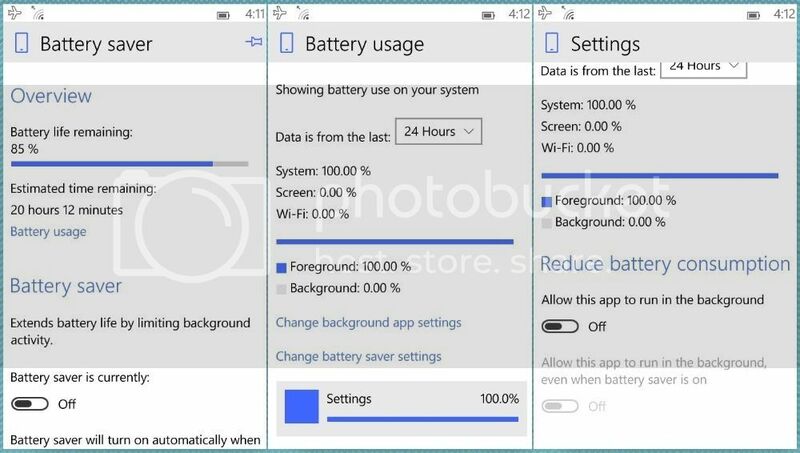 In the mean while Lovable Lumia has made a list of features that were not been highlighted in the news about this build. Lets have look at it. 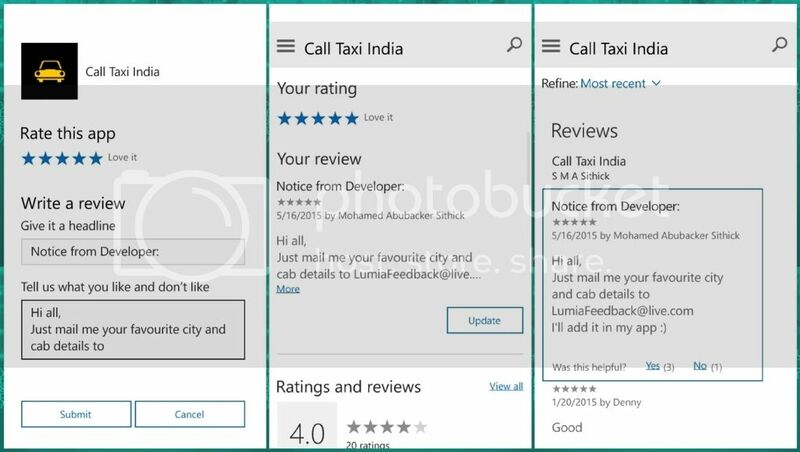 This new app has a totally redesigned interface and now it is integrated in to settings unlike in Windows phone 8.1. Microsoft has added more than 150 languages into windows 10. Many Indian languages are in the list namely Kannada, Malayalam, Marathi, Odia, Punjabi, Tamil, Tamil Phonetic, Telugu etc, .. They have also added phonetic keyboard to some languages. 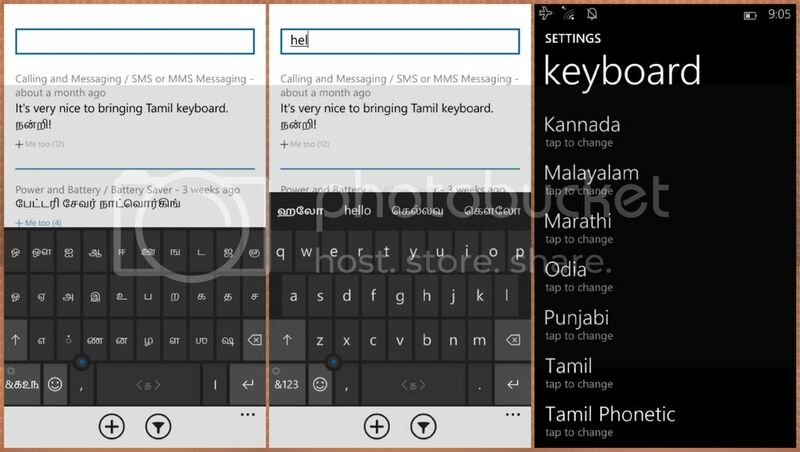 Along with new language support for keyboard they have also added new system languages too. Which basically changes the whole phone language. Well most of it is translated. 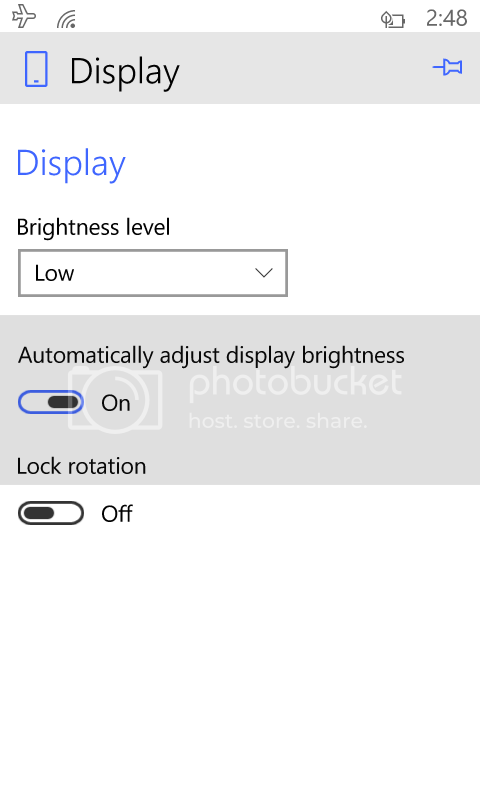 In the past build Microsoft changes the brightness control to a slider but now it seems they have settled back with the old brightness control that was in windows phone 8.1 with low medium and high options. In build 10050 Microsoft has added a lot of privacy settings. And now it seems they have added two more to the list. Account Info, And radios. 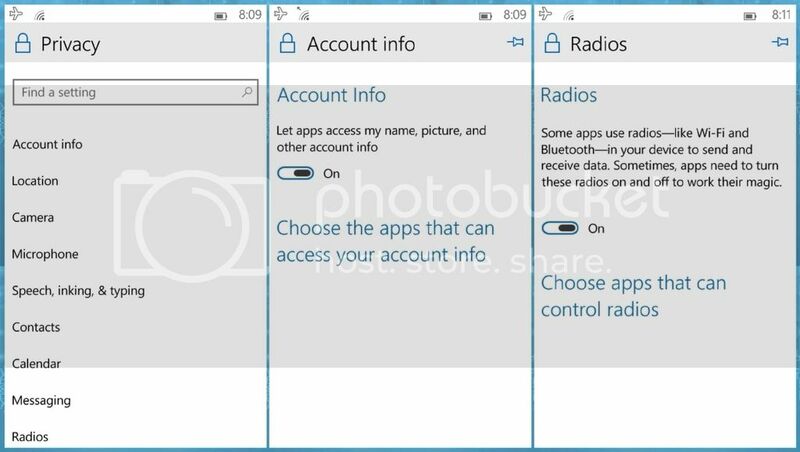 Which basically lets apps to access your account info and access to your wifi and bluetooth network. This might mean we may see some specifically using this functions in the near future. You can enable all the experimental features by going to about:flags in the browser. Microsoft has improved HTML 5 performance. With this build spartan becomes default browser. Meaning if you open any link from apps or email it will open in spartan. They also added a new download manager in this build. The app reviews now appear in the store instantly after you review the app. 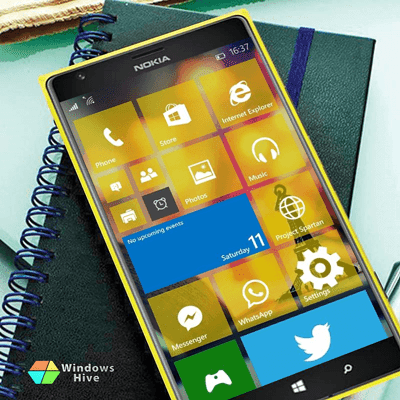 Unlike in windows phone 8.1 which took more time to appear. In windows phone 8.1 you can only download maps over Wifi connections regardless of the size of the download. 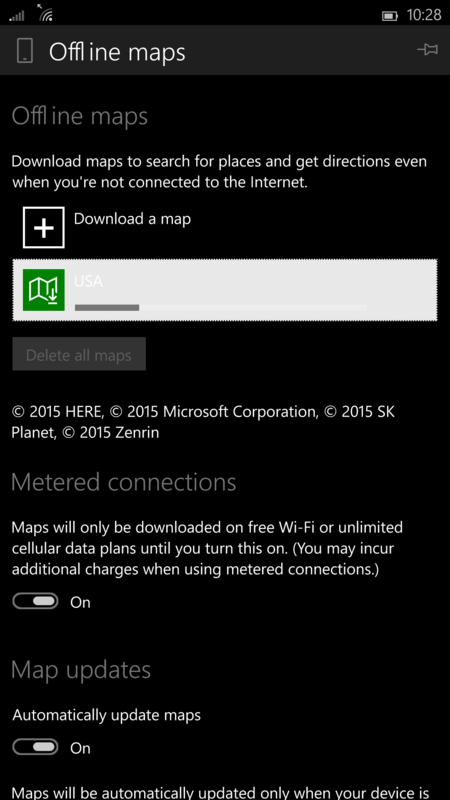 But now in windows 10 you can finally download the maps over your cellular network. 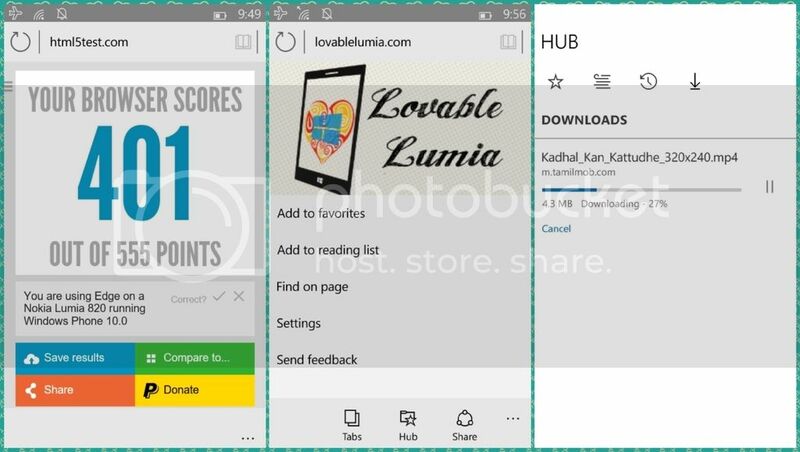 Thanks to Lovable Lumia for making this awesome list.